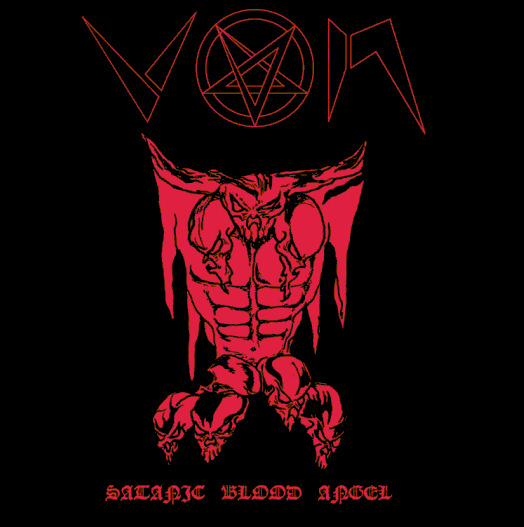 VON is an influential black metal band from the United States. They are known for their extremely simplistic and evil style. A typical Von song would have one central riff, rarely composed of more than 4 notes, and fast, almost blast beat style drumming, the snare alternating with the bass drum respectively. This repetitive style gave their songs the feeling of an evil chant or ritual. They recorded 2 demos in the 80's and split-up. In 2003 both demos and 12 live songs were released by Nuclear War Now Productions, with the title of Satanic Blood Angel. 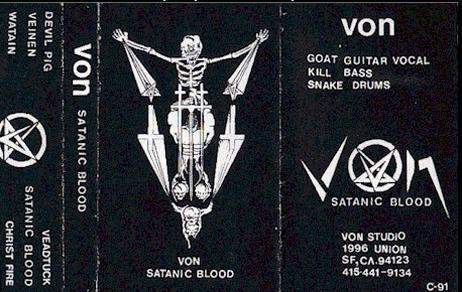 There was a unnamed bass player in 1989, before Kill joined the band to record the ``Satanic Blood`` Demo in 1990.